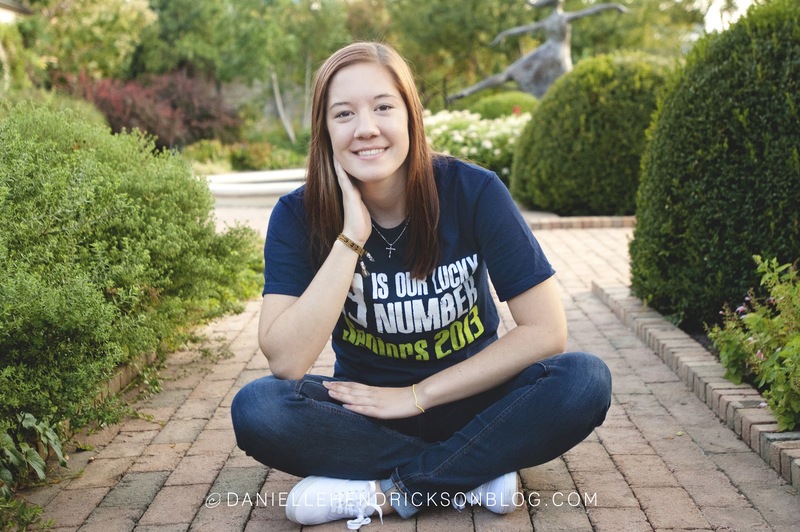 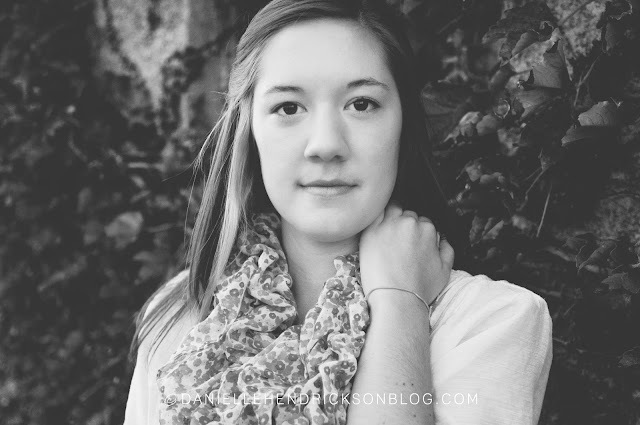 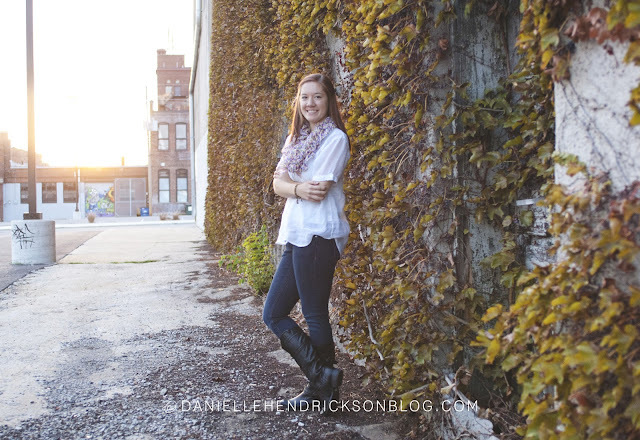 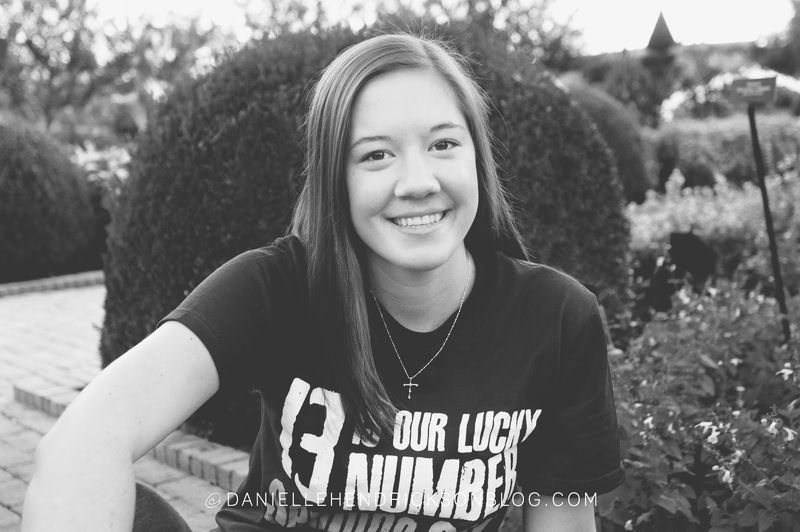 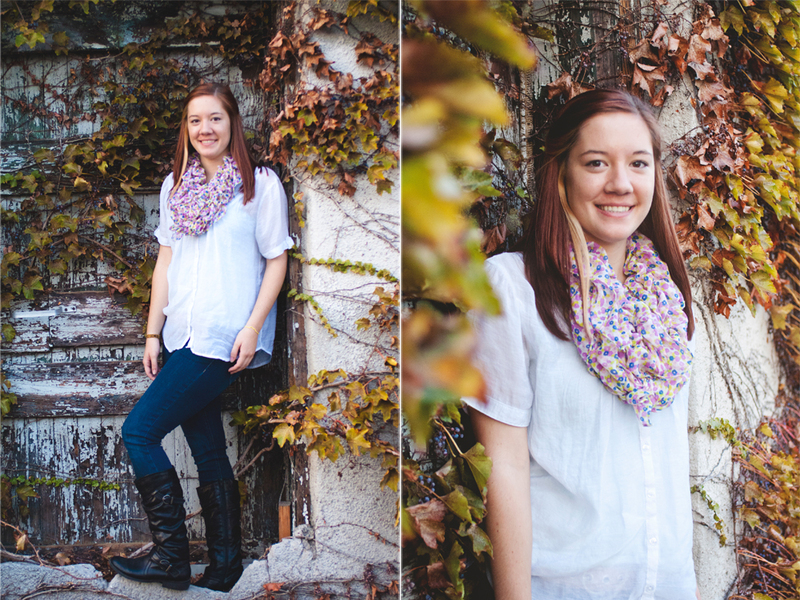 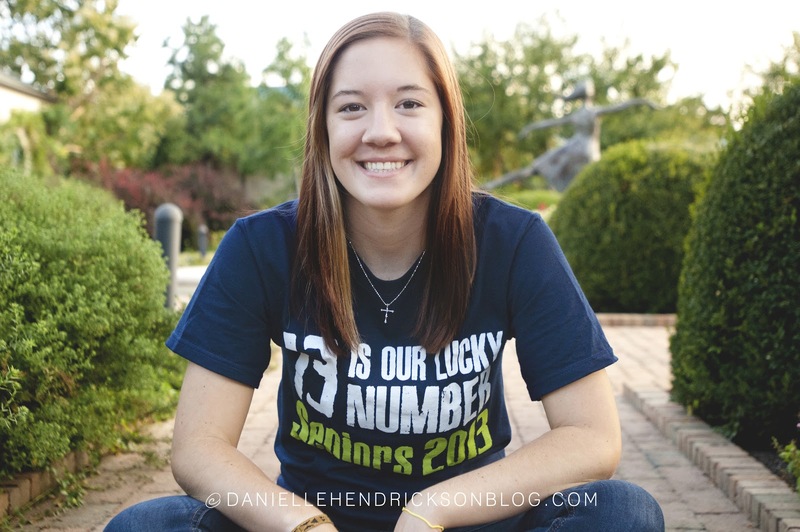 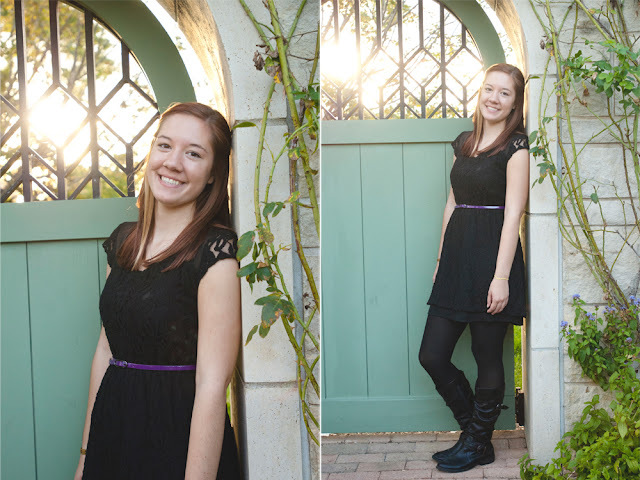 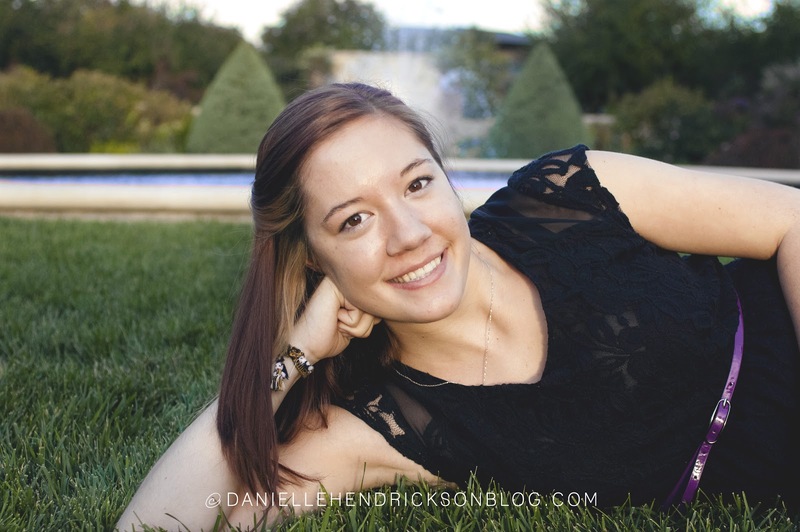 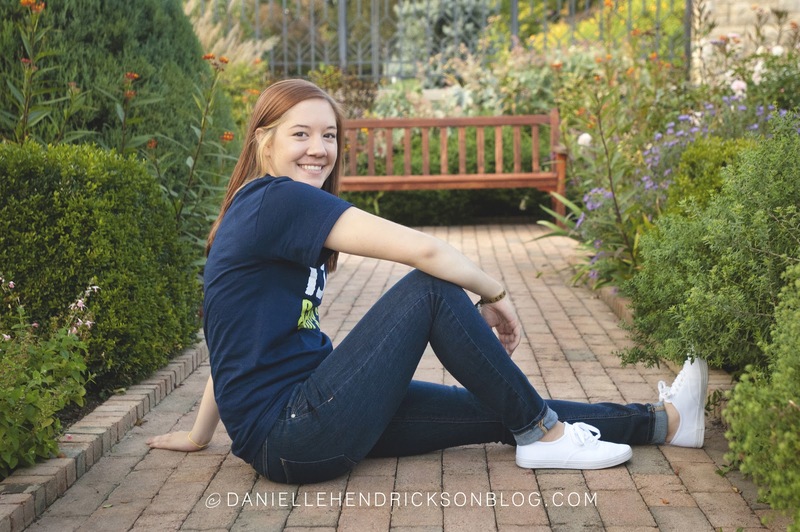 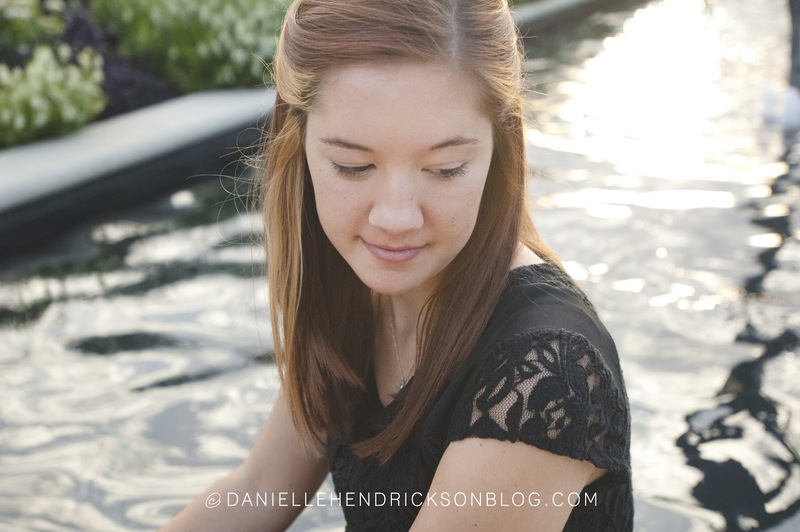 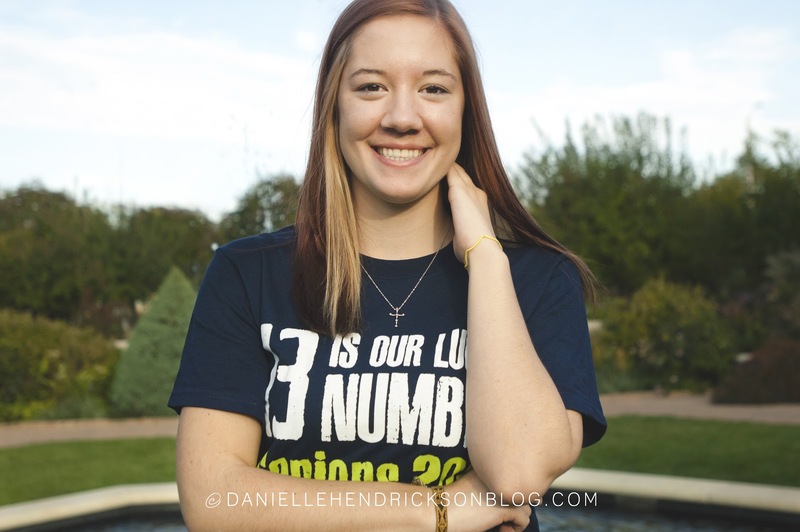 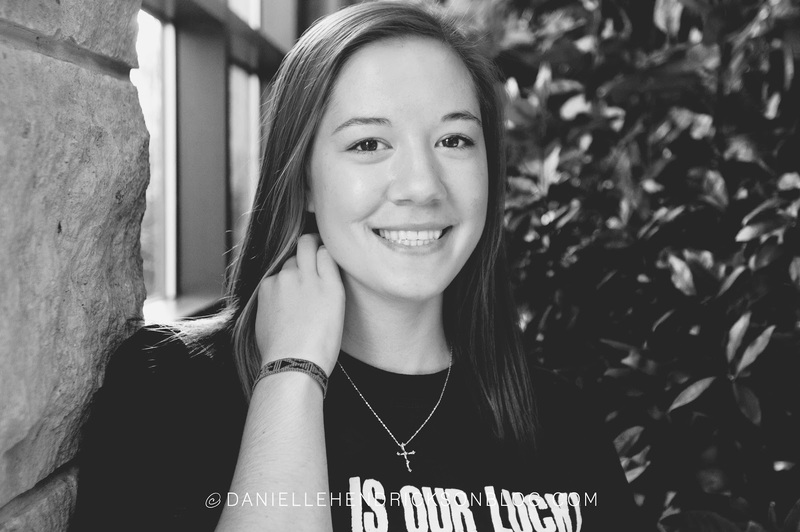 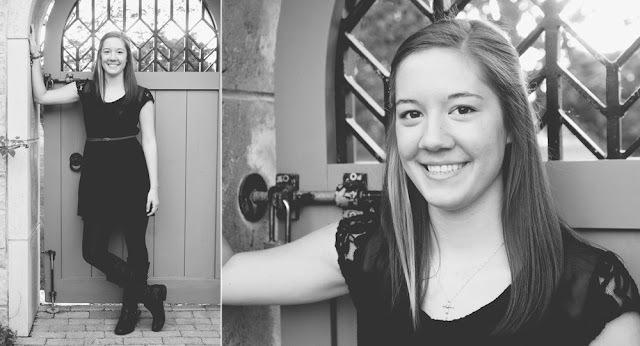 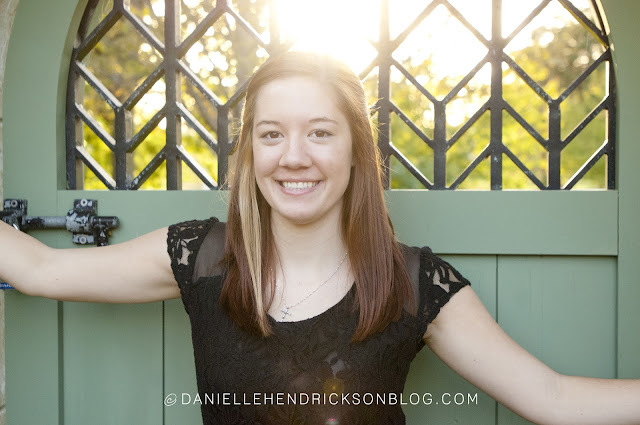 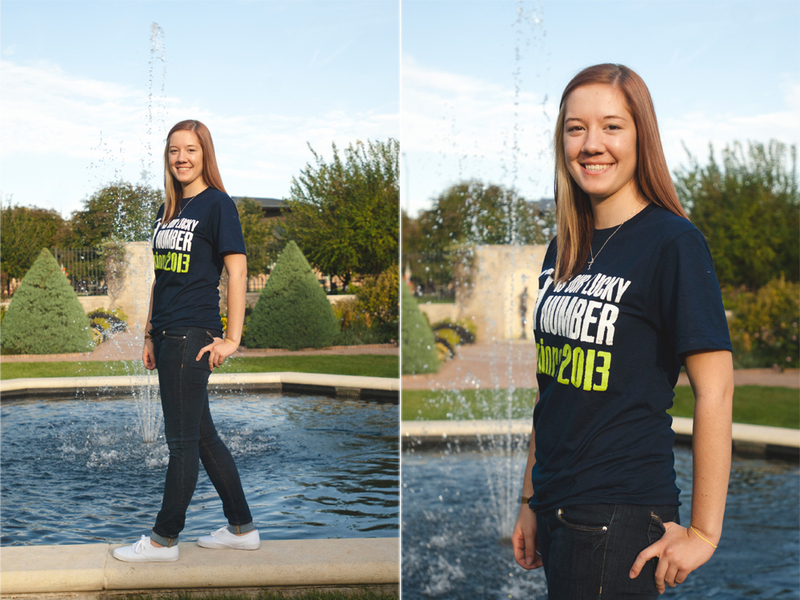 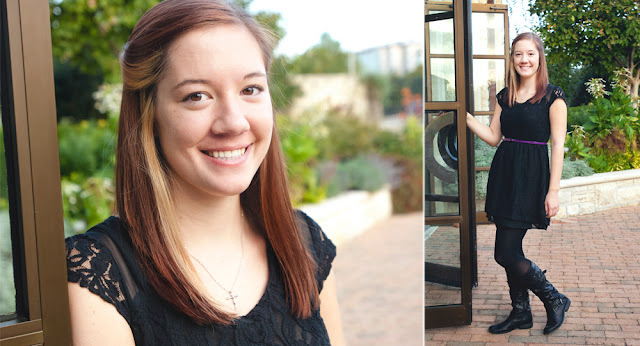 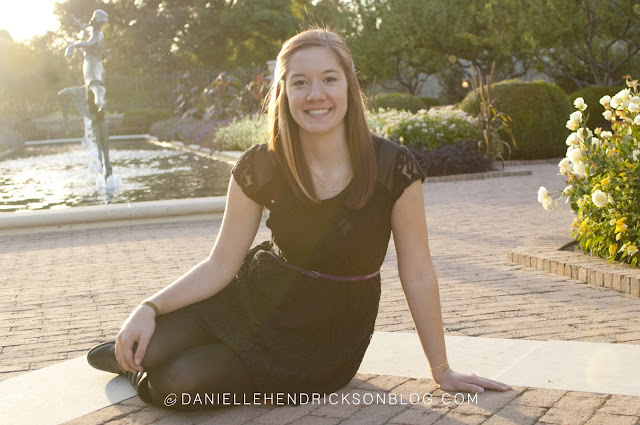 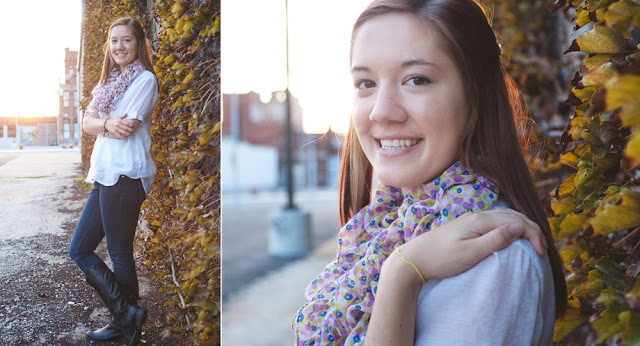 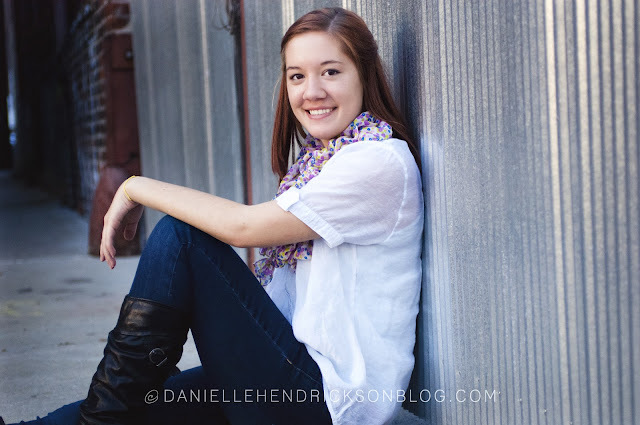 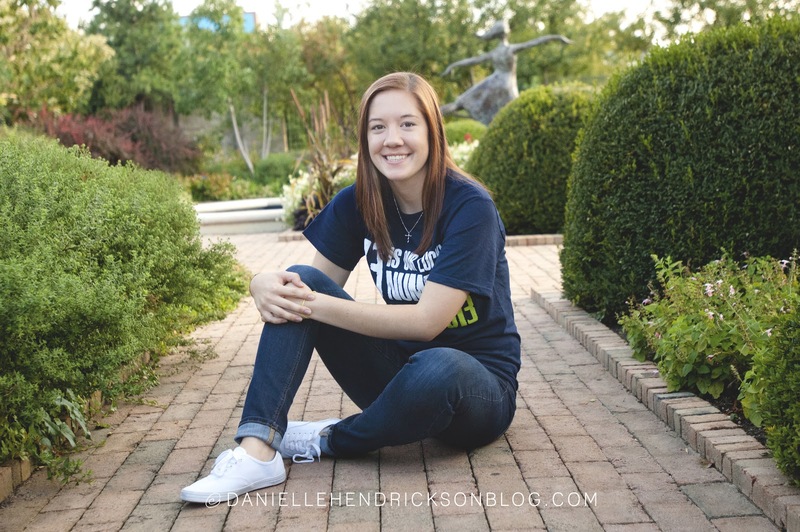 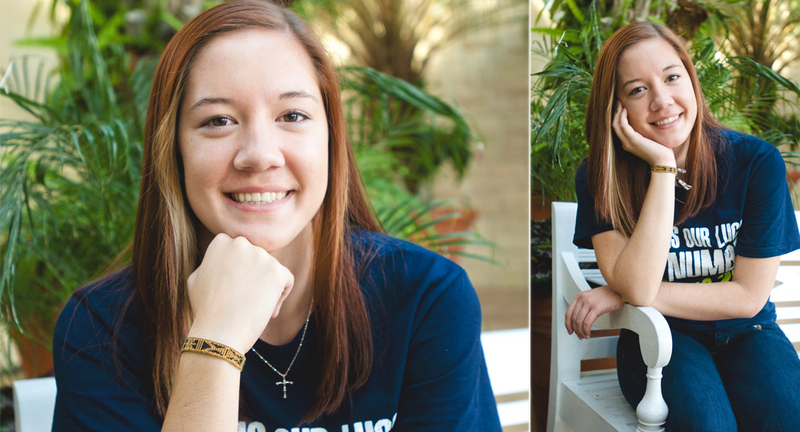 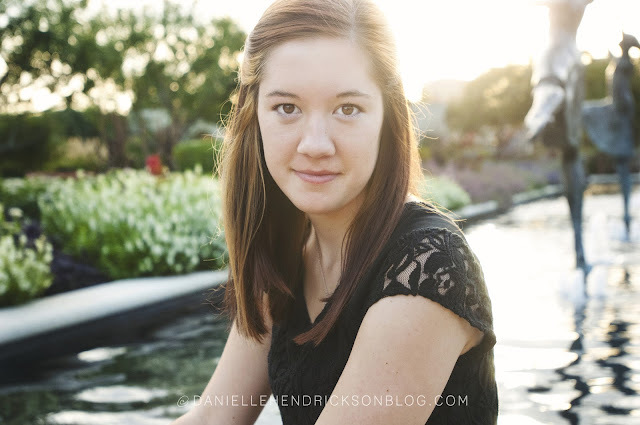 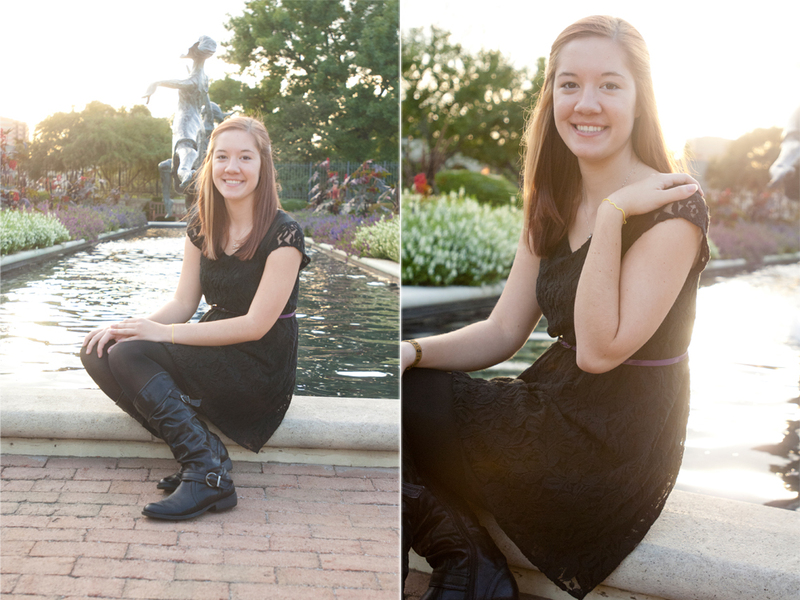 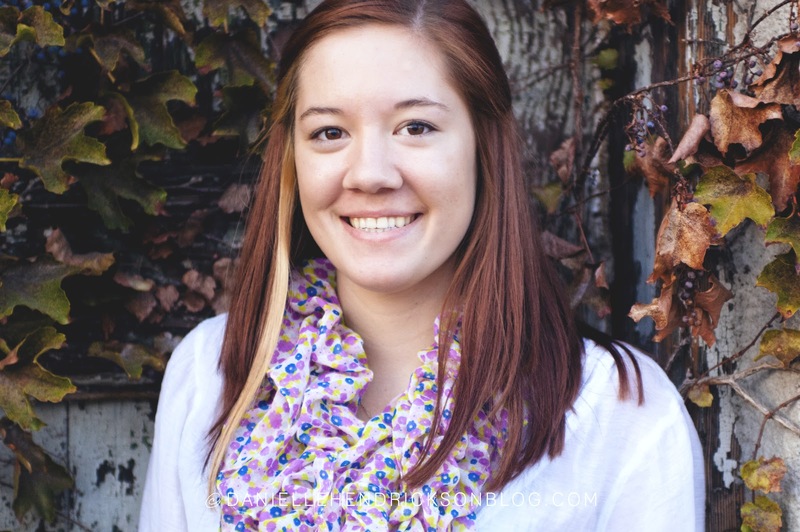 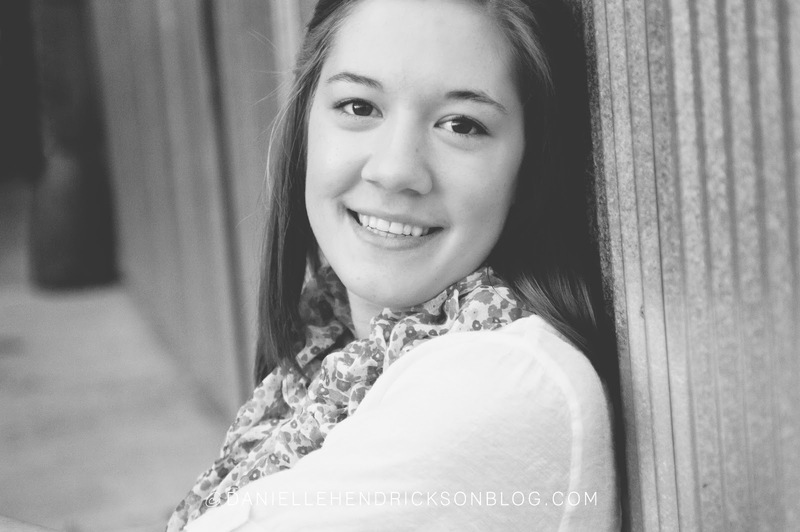 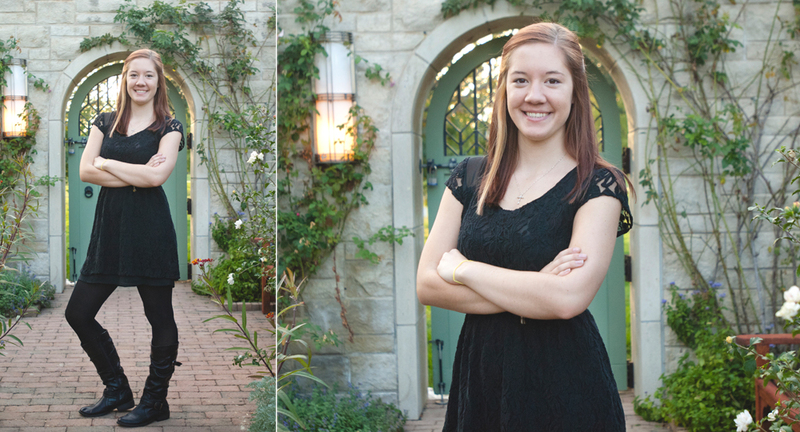 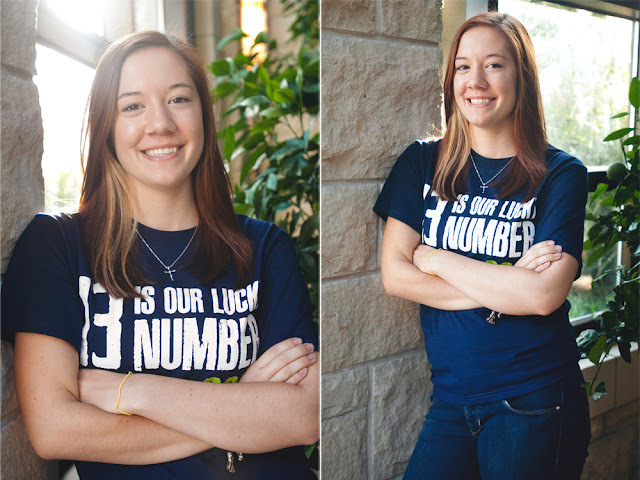 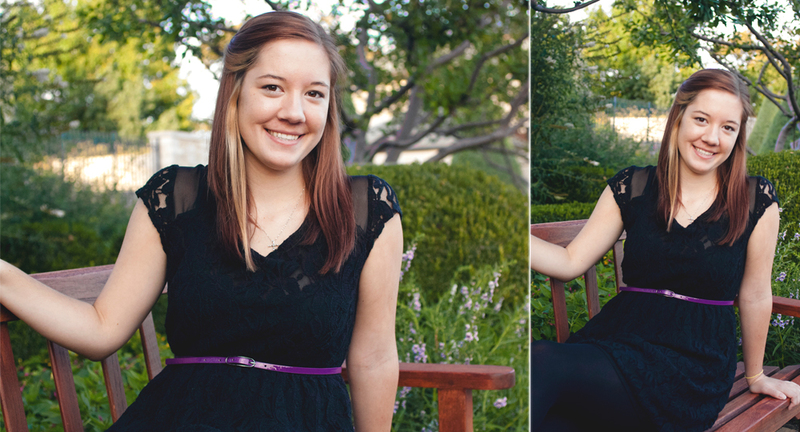 Meet Taylor, another 2013 Senior from Blue Valley North. 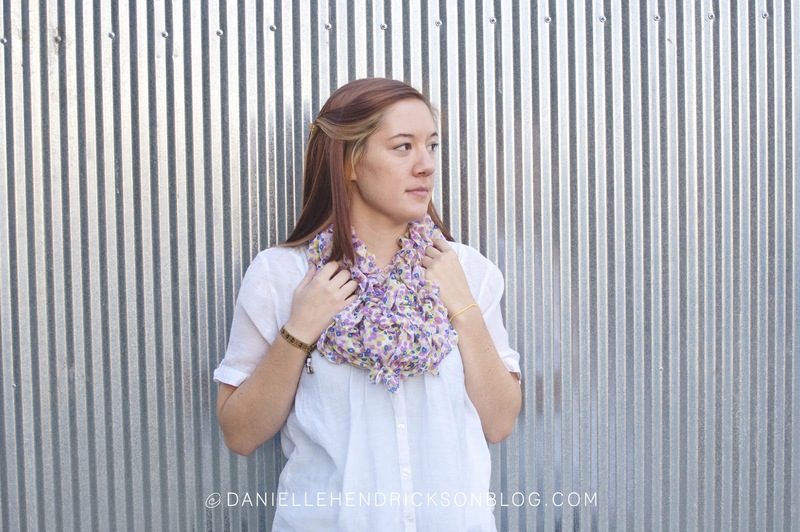 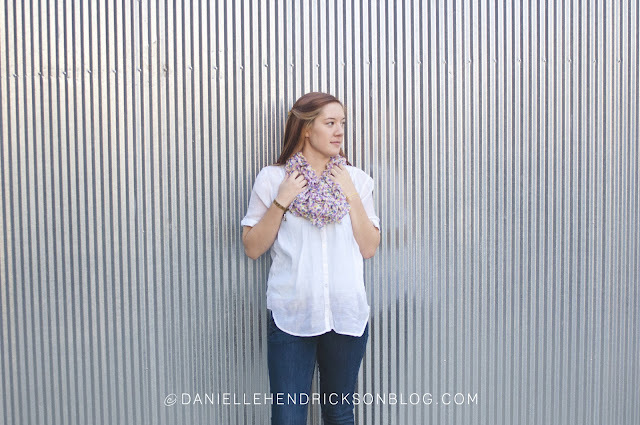 Taylor was so relaxed and so easy to work with, everything about our session together was perfect. Weather, locations, lighting.....perfect. Good luck with your senior year this year and in your adventures beyond. 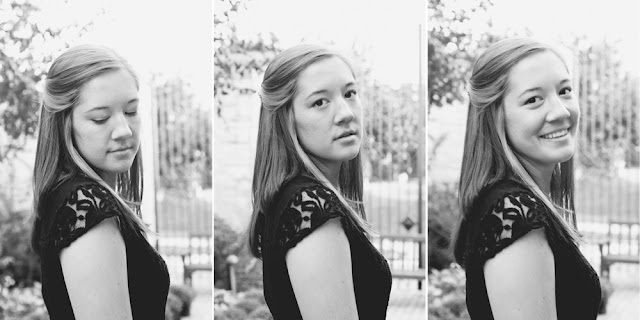 Here are some of my favorites of Taylor.